At G R Hardwick's we stock a varied range of frames so there is something to suit everyone's taste and budget. From a wide choice of fashionable budget frames to branded and our new luxury eyewear collections, we feel that there is something in our collection to suit every individual's personal choice of fashion and cost. When choosing new eyewear, things like face shape, skin & hair colour, eye colour and eye shape are important factors as well as personality, function and lifestyle. Our Dispensing Opticians are on hand to give advice on any aspect of frame choice whether it's about colour and styling or about frame material and design. Feel free to call into one of our practices and have a chat with them. Take a look at our Luxury Eyewear page for something a little bit special! neubau eyewear is an homage to creativity, innovation and the zeitgeist of the Millennial Generation and is rooted in the idea of celebrating neighbourhoods like Vienna's Neubau and the people shaping them all over the world. STEPPER EYEWEAR is the brand in the world of optics that has achieved its merits by its dedication to the creation of outstanding glasses and to the close professional relationship with opticians. His unique frames were ahead of the times. They were sculptured around the face rather than showing the conventional flat appearance. CAZAL Design does not follow the mainstream, instead it always finds new ways. Often striking and always unusual! Whether for men or women: CAZAL eyewear is stylishly composed and beguile with its very own character, statement frames and sunglasses designed for people for whom individuality and extravagance are part of their life. PORSCHE DESIGN stands for the experience of technological and functional perfection. The brand values of passion, performance, purism, and precision express the claim of the PORSCHE DESIGN brand and its products. In September 1946, two young entrepreneurs partnered to create Optoplast Manufacturing Company Limited. In the 40 years that followed, Walter Conway and Herbert Thorn enjoyed great success as they developed technology that would shape the way spectacles were manufactured worldwide. RODENSTOCK manufactures spectacles exclusively according to the highest standards and German engineering skill. RODENSTOCK offers an innovative, exciting collection of frames that was developed in Germany. ​This promise is the basis of the spectacles development and guarantees you the best quality. RODENSTOCK frames are characterised by their timeless design, perfect functionality and high-quality materials. Famous for quality and style, Jaeger is one of the most recognisable fashion names on the High Street today. Fashion may come and go, but classic style lasts forever. This is the philosophy behind the Jaeger eyewear collection. ​The frames are the epitome of classic British style and most are made out of pure titanium, so they are hypoallergenic, lightweight and immensely strong. It's a story of authentic materials and the finest artisans, incomparable quality and innovative design, passion for lightness and pure lines. Marma London eyewear was born in the heart of the Dolomites, in North East Italy, where since 1877 glasses and sunglasses were handmade. It is synonymous of excellence and high quality. Presenting the "rocco collection BY RODENSTOCK". The correction frames and sunglasses are fresh, young and trendy and convincing with their casual style. With bold colours and multifaceted shapes, the "rocco BY RODENSTOCK" collection will be an eye-catcher for fashion fans and trendsetters. Luxury British brand L.K.Bennett, was founded by Linda Bennett in London in 1990. Her vision; to bring Bond Street luxury to the high street and to empower and inspire confident femininity. The collection is intended to be treasured and has been designed for those who want to look effortlessly polished and feel their best. 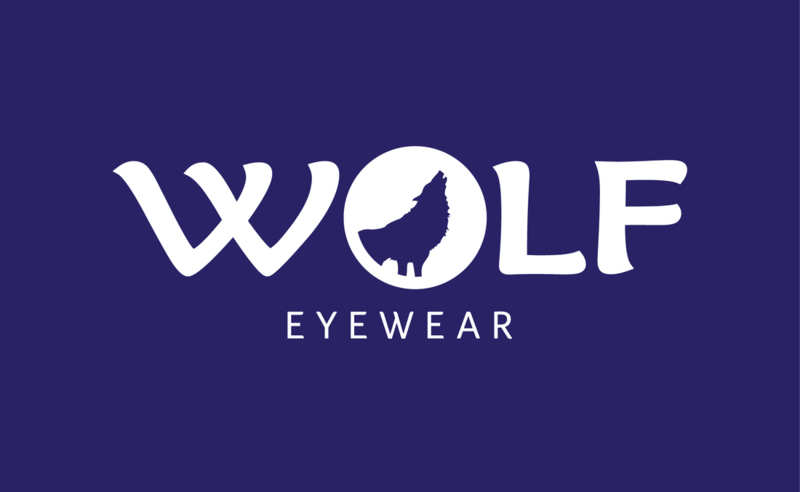 As well as carrying branded fashion eyewear, we also have a large collection of in-house brands chosen for their good value and quality. If you have a specific idea of the frame style you are looking for and cannot see it on our displays, we are happy to try and source them for you on approval with no obligation to purchase if they are not quite what you have in mind. You are always welcome just to call in and browse our current collection. Lazer offers an extensive range of colours and contemporary styles. Put simply, Lazer provides quality frames at affordable prices. CAMEO offers an exceptional choice of quality eyewear. This highly versatile range has something for everyone. Netline are a range of high quality, value for money spectacles from Rodenstock, one of the most respected frame manufacturers. Stylish frames with a touch of sophistication, they have been specifically designed to provide a classic traditional look.